This weekend, it was all about March Madness. Of course everyone was aiming to topple the undefeated Kentucky, but that certainly wouldn’t prove easy. In the 2nd round, Cincinnati gave them a very hard time in the first half, but in the 2nd half, Kentucky was just too dominant, and easily pulled away. Notre Dame continued their hot streak, and advanced to the Sweet Sixteen. However, they had a very close call with their second round opponent, Butler. In that same bracket, however, the ailing #2 seed Kansas got beaten badly by their NEW in-state rival Wichita State. Wichita State will take on Notre Dame, and both teams feel like they can beat anybody right now. 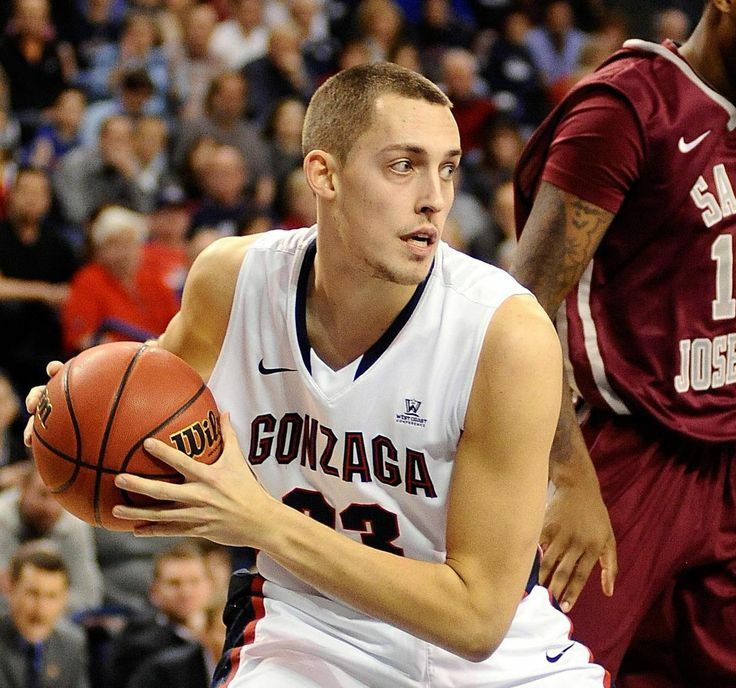 #2 Gonzaga was able to avoid an early upset. This team is fantastic offensively, led by former Kentucky recruit Kyle Wiltjer. They actually look like they have legs this year, and could make a run. Then again, the #1 seed in their regional, Duke, looks incredible and if that match-up happens, it will definitely be something special to watch. Three #1 seeds made it to the Sweet Sixteen (Duke, Wisconsin, Kentucky), but even though it always looks good to pick all #1 seeds to advance on paper, it seldom happens. The big upset of the weekend was the NC State Wolfpack, a team that has beaten both #1 Duke and #2 Virginia this year, played a near perfect game to upset the #1 Villanova Wildcats and advance to the Sweet Sixteen. That’s two years in a row where Villanova came in as a high seed and left very early. The action continues next Thursday.